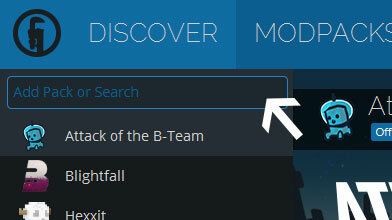 Type in the modpack name (Infinity Beta) or paste the following url into the search box. 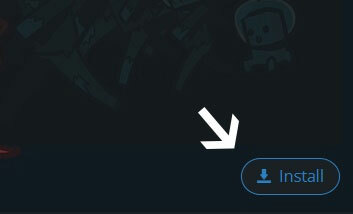 Finally, click Install at the bottom right of the launcher after you select Infinity Beta from the list on the left. The launcher will handle everything else! Welcome to the Infinity Modpack on the Technic Platform. Infinity is a collection of mods for Minecraft that put adventure and exploration above all else, in the style of stunning Biomes and Ruins. Explore the world and create your ultimate Minecraft world. Over 50 new Biomes await for your next adventure. Discover new lands and travel through mystic worlds with stunning ruins, sound effects and filters. The Infinity Pack focuses on having the best modded Minecraft experience by giving you a perfect balance between tech mods, adventure and creativity. Check out all mods & credits here.